The Professional Development Incentive Program (PDIP) is exclusively offered to QRIS/L.E.A.P. participants. This program assists early childhood professionals in reaching their educational goals in order to meet or maintain standards for accreditation. 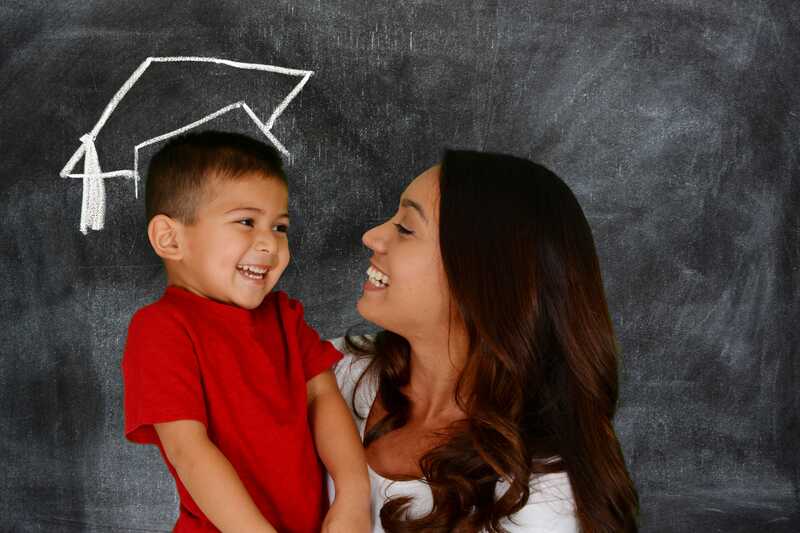 The PDIP offers scholarships for continuing education and annual bonuses for staff that maintain uninterrupted employment with their sponsoring center or family childcare home, as funding allows. For more information, contact Amanda Houston at 727-400-4467 or ahouston@elcpinellas.net.